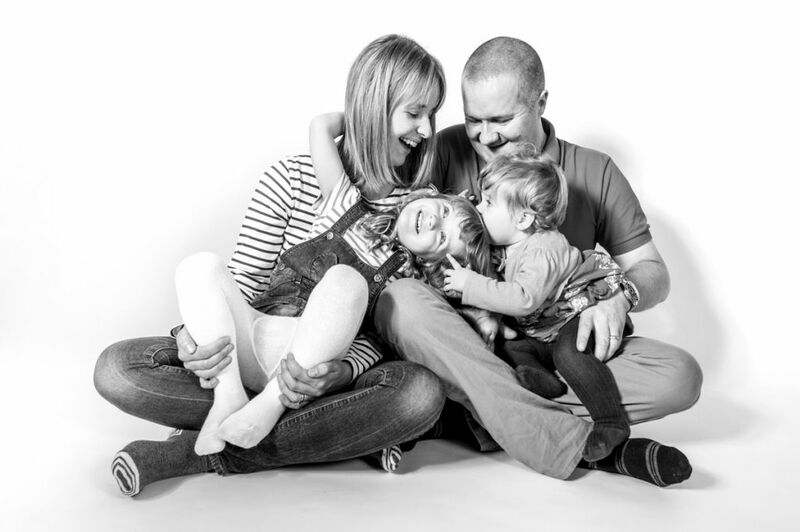 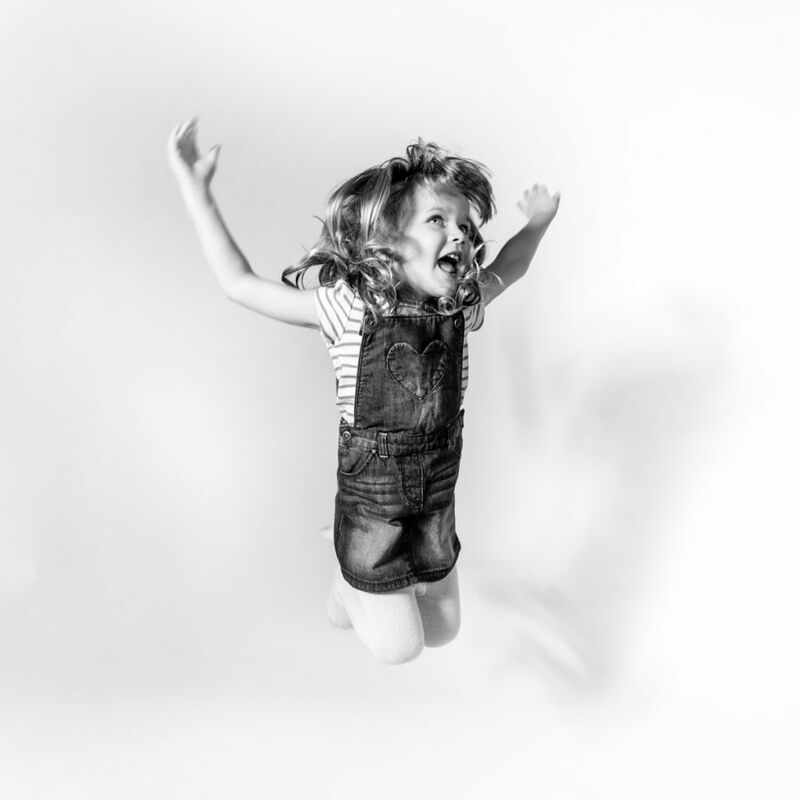 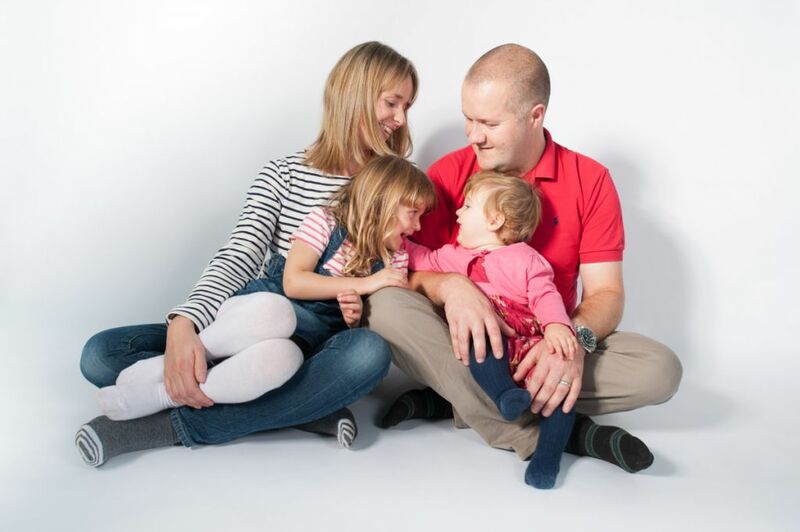 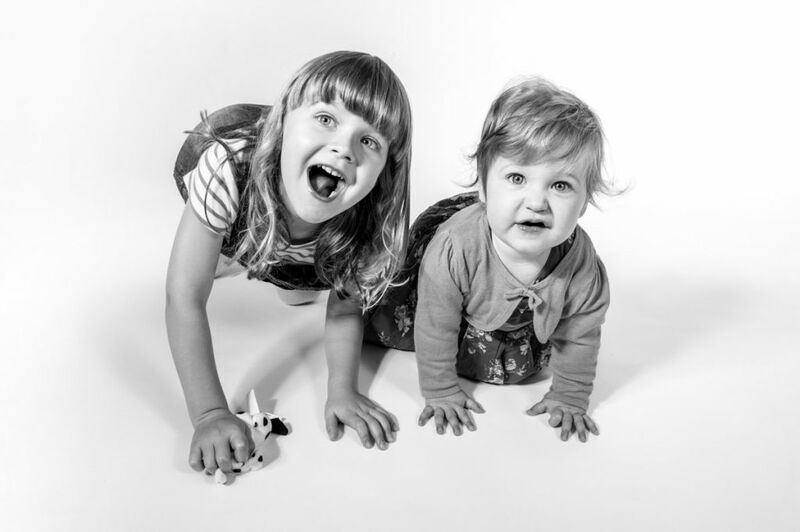 As part of a fundraising charity night I donated a family portrait photo shoot as part of the auction, with the winning bid coming from Amelia in Yeovil. 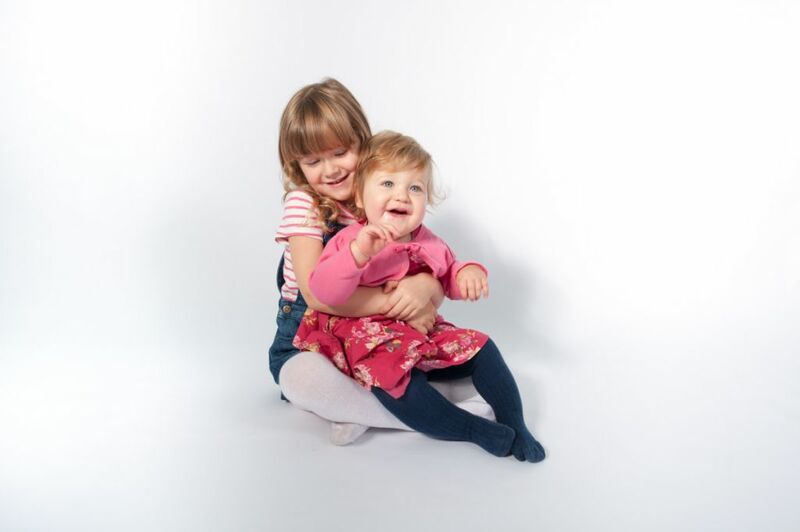 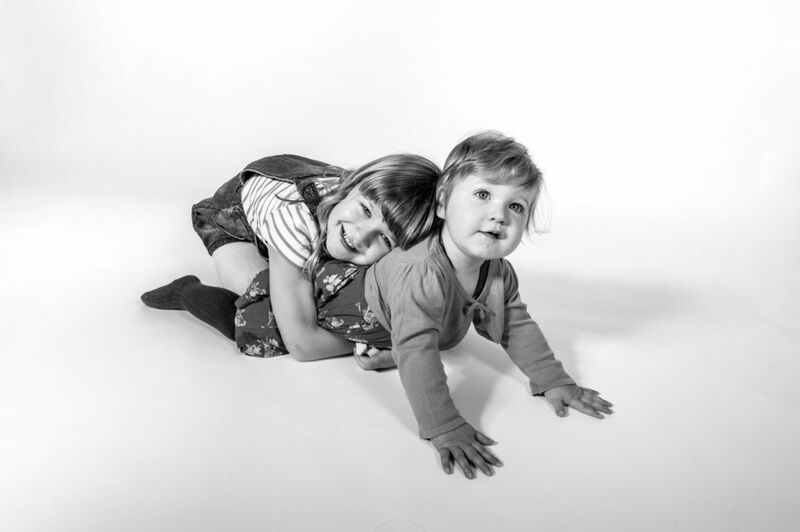 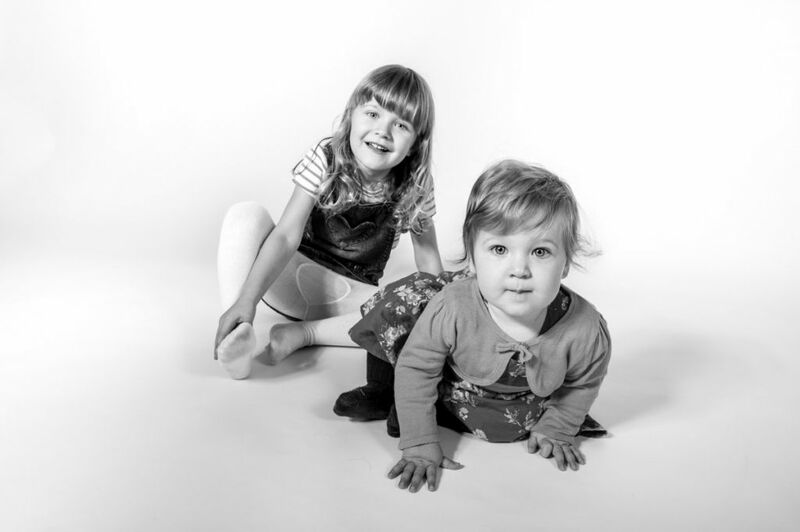 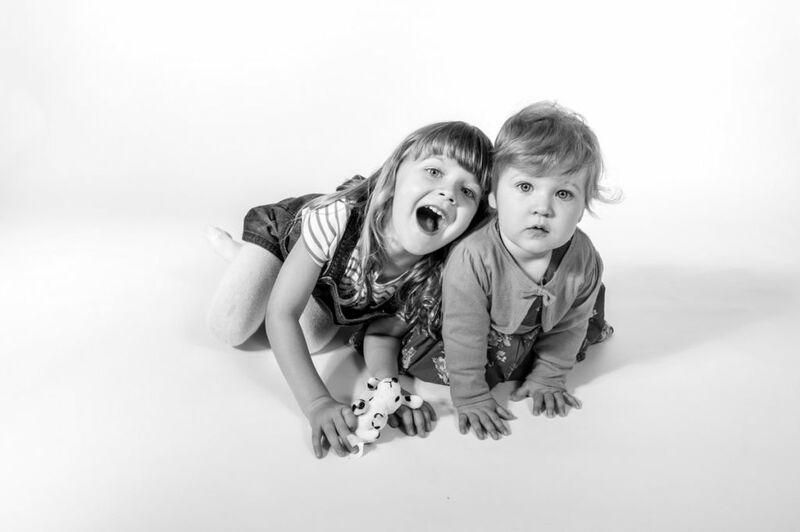 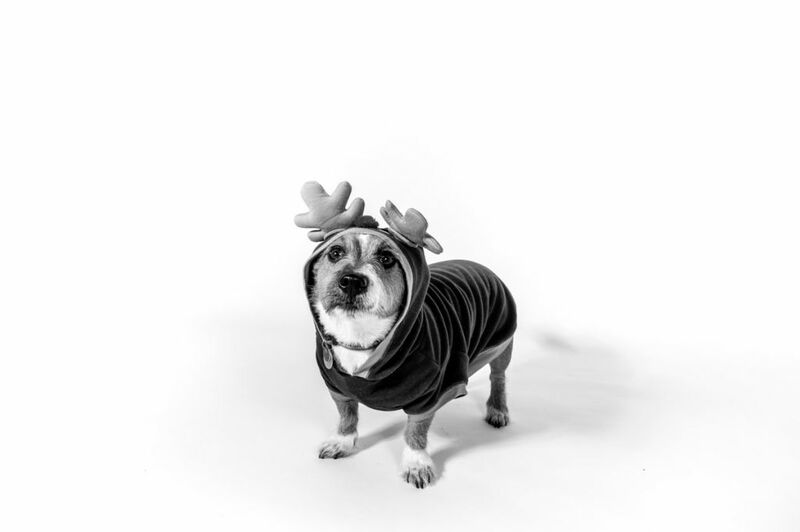 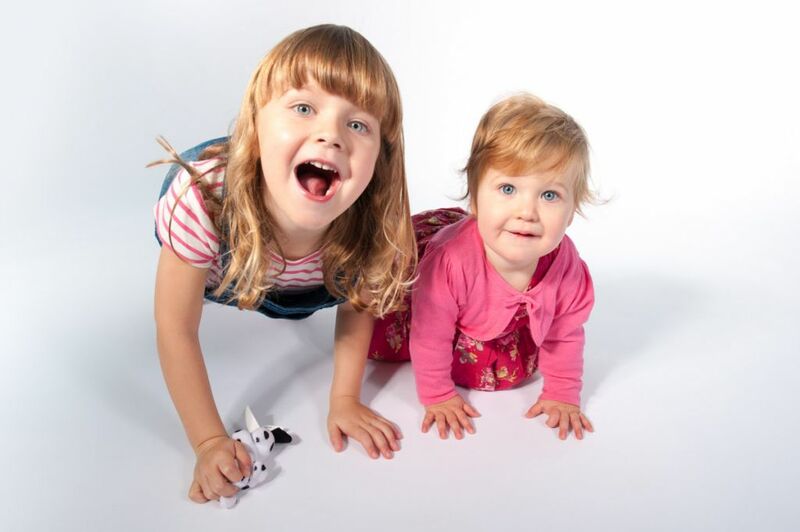 Set up in their home in Yeovil using my portable studio, Amelia primarily wanted to focus on her girls, as well as the family dog! 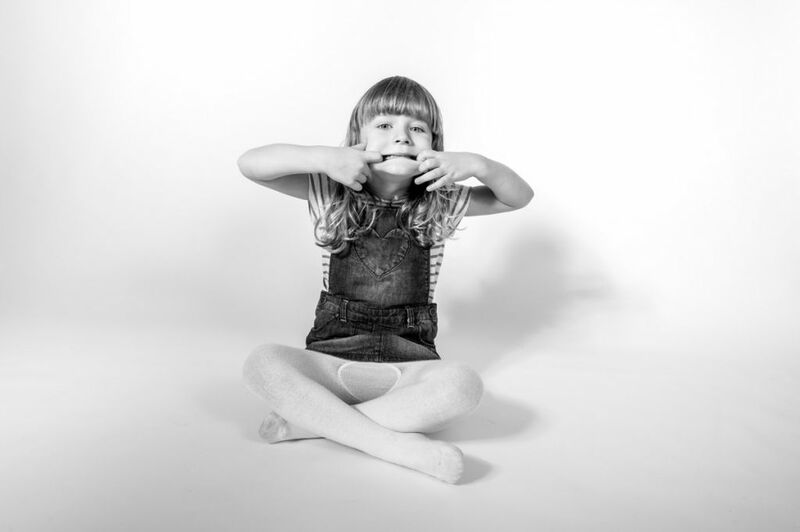 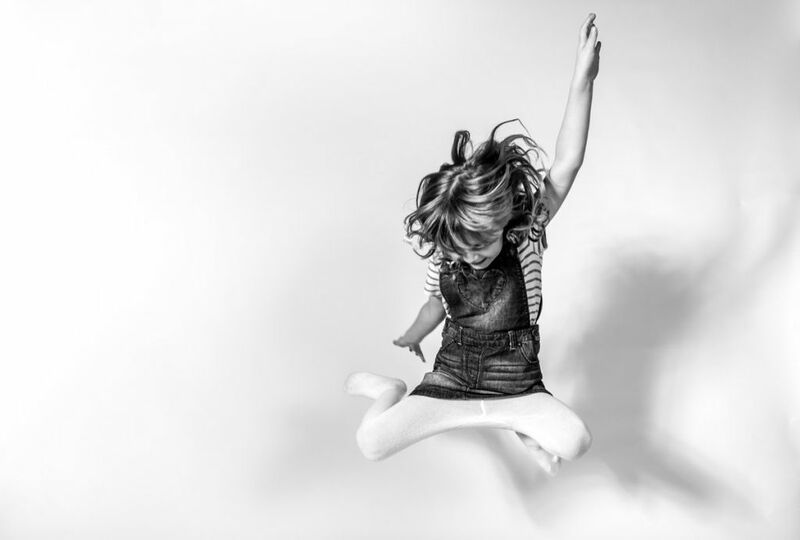 Amelia's eldest daughter was great fun, and camera shyness certainly wasn't an issue, so it didn't take long for her inner rock star to come crashing out!